Nature inspired these deep, dreamy hues. When you picture a “retro” kitchen, you might see pops of mint green, shades of pink, and rounded appliances reminiscent of the ’50s. Kitchens of the ’60s and ’70s were covered in more obscure colors like avocado green (remember that one? ), mustard yellow, and of course, wooden (or faux wooden) everything. Designers in the ’80s and ’90s got creative with “modern” silver and random pops of color. As we moved into the ’00s, however, kitchens went white—all white. And while white kitchens can be gorgeous, the trend became overdone. Let’s be honest, it’s not practical to have any room, much less the place where you cook, eat, and drink, covered in the one color that shows everything, especially if you have kids. 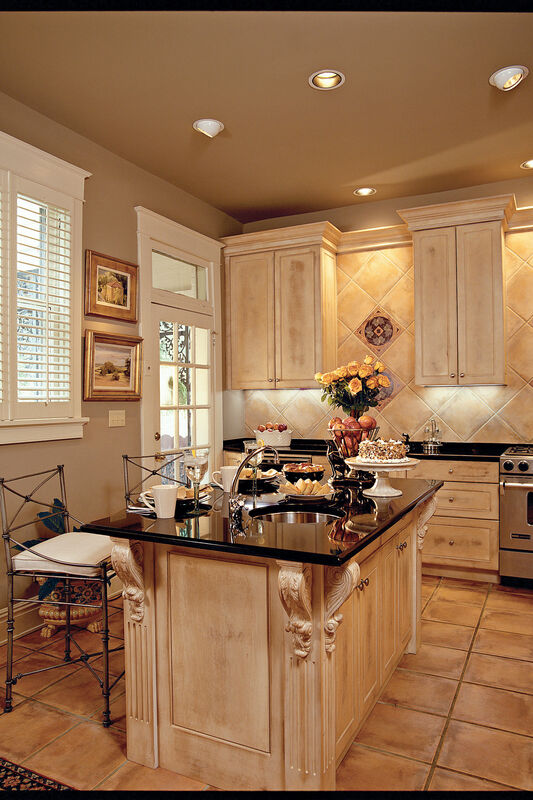 Kitchen design is one of the more interesting to watch evolve, because it’s not simply about fabrics and paint colors. 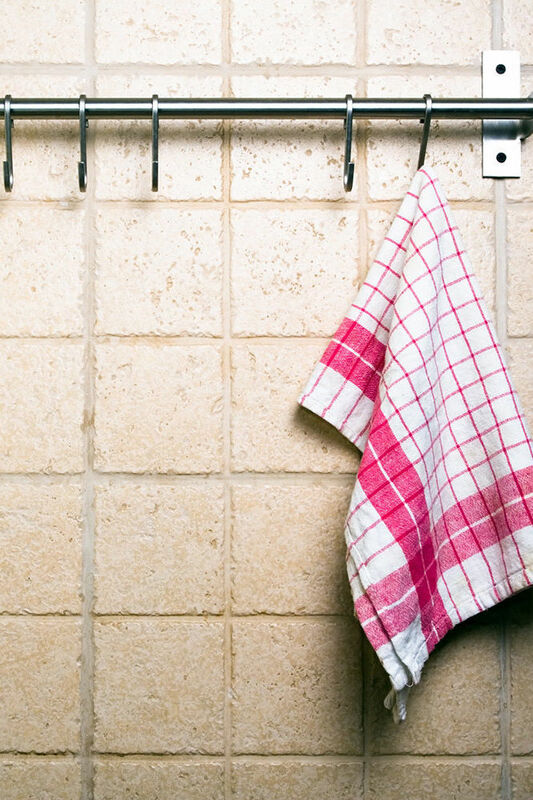 Kitchen appliances, tiles, countertops, floors, and cabinets change as technology and taste improve (thank goodness). 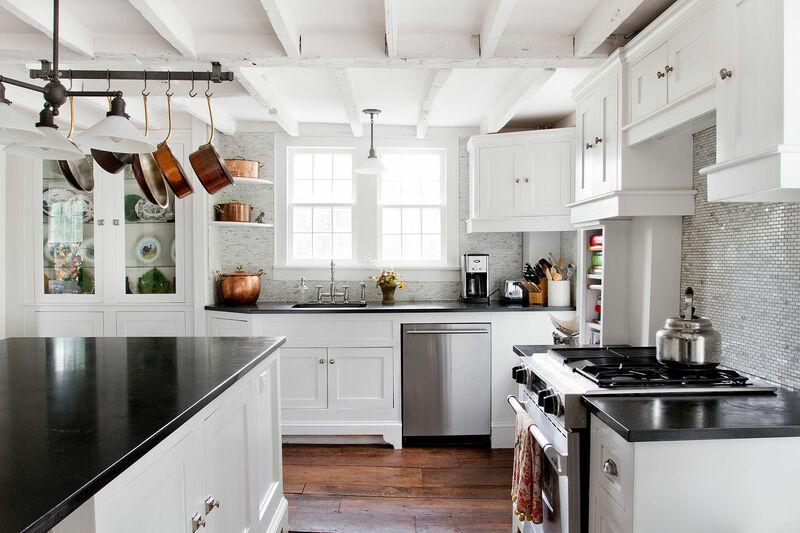 Although one of the top kitchen paint and color trends right now is actually black—talk about a 180—we’re more interested in the colors we’re seeing pop. Glorious color! Back in our all white kitchens! In case you haven’t heard, PPG has already released its 2019 color of the year, and we (as well as Joanna Gaines) are huge fans of it. Nightwatch is a rich teal green, and it’s setting the forecast for trendy kitchens everywhere. Colorful kitchens are going to look more cool, sleek, and moody—in the best way—with dark teals like Nightwatch and deep blues like Mallard Blue from The Pantone Color Institute’s 2019 palette Classico, which is part of a bigger collection of palettes for the year. In Sherwin-Williams’ Colormix Color Forecast for 2019, the Shapeshifter palette features a beautiful deep teal called Endless Sea, and the Naturalist palette has the luxurious Dard Hunter Green on its roster. These hues of green and blue are inspired by nature—the depths of the ocean, a secluded forest, the night’s sky—and though dark, they’re comforting. Shades of blue, teal, and green are more versatile than you might think. 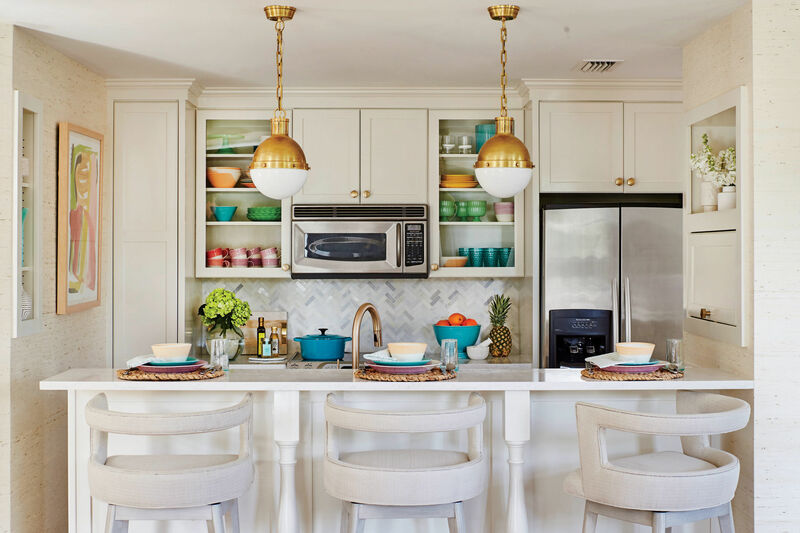 Whether your style is ultra mod, laidback boho, or even timelessly Southern, you can use these colors in your kitchen. Scroll down for some dark, cozy, modern, and fabulous inspiration, and start picking out paint swatches—it’s time to bring color back into our kitchens.